Whether it’s the point or the flush that gets your heart pounding, Dunaway offers ample fields to provide you and your favorite bird dog with a satisfying upland bird experience. It’s instinct that drives a bird dog to point, and it’s the thrill of the hunt that keeps you coming back for more. Enjoy a variety of hunting scenarios in properly blocked courses of oak savanna, native grasses, and agricultural fields. Quail and pheasant hunts are conducted in a maintained, natural habitat that is managed through controlled burns and mechanical clearing. 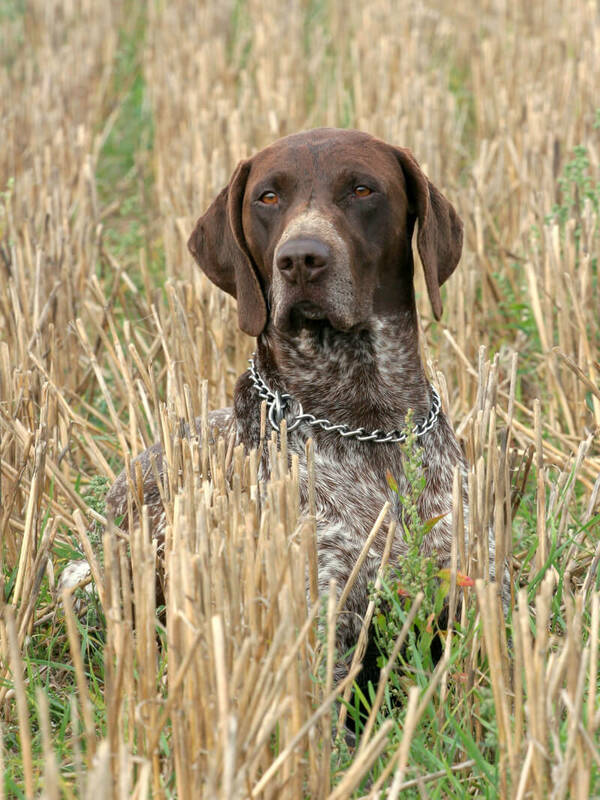 If you’re a seasoned bird hunter, you’ll find Dunaway’s amply sized quail hunting zones the perfect place to train, condition, and hunt with your gun dog. New to the sport? Not to worry. Full-service guided hunts with professional guides and well-trained dogs will walk you through every step of your upland bird hunting adventure. Don’t own your own dog? Dunaway offers a training program that allows you to utilize club dogs without a guide. Mourning doves can be harvested in early September, and we even offer a smaller sunflower field that is specially dedicated to helping young shooters hone their craft. 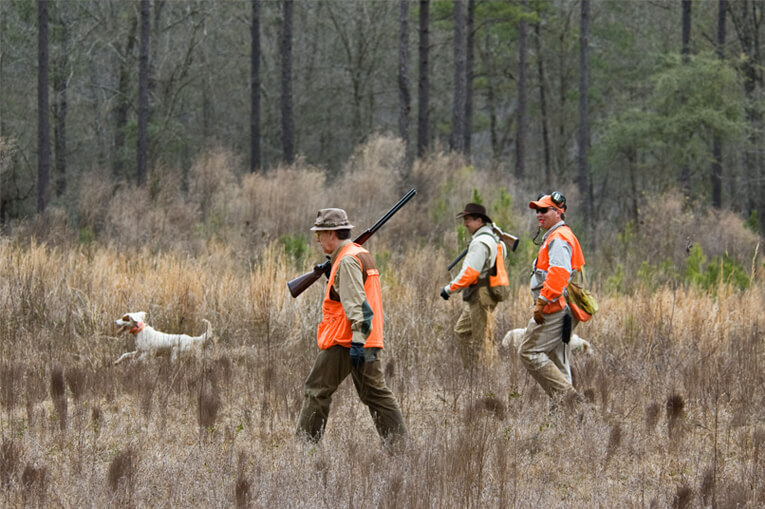 “Dunaway is ideal for training grandchildren and good dogs the joys of quail hunting. They always find birds and have plenty of shooting.” – Hayne H.
Dunaway also offers corporate bird hunting packages for its members, allowing you to mix business with pleasure. Whether it’s your first time or your five hundredth time, Dunaway offers every class of sportsman the opportunity for quality upland bird hunting.